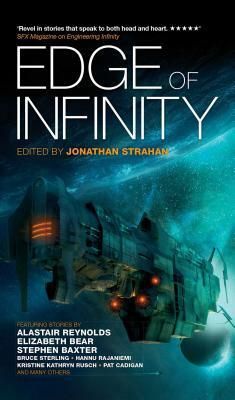 Jonathan Strahan is an editor and anthologist. He co-edited The Year's Best Australian Science Fiction and Fantasy anthology series in 1997 and 1998. He is also the reviews editor of Locus. He lives in Perth, Western Australia with his wife and their two daughters.